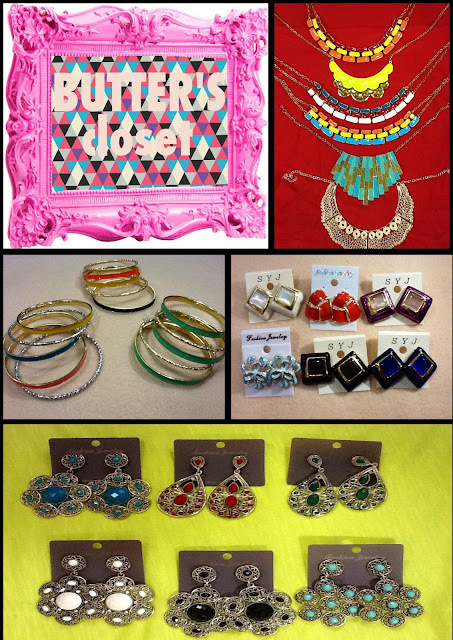 Another brand is joining the Exclusive Erzulliesta event--- FIRST LOOK: HOLIDAY 2012! 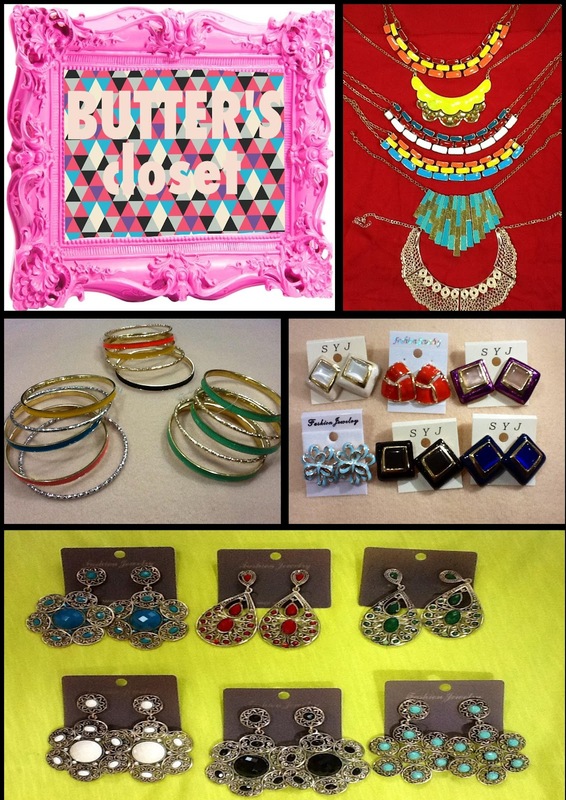 Introducing Butter's Closet! With accessories like these... You'll be so fierce! THE FIRST LOOK: HOLIDAY 2012 IS ON THIS SATURDAY!